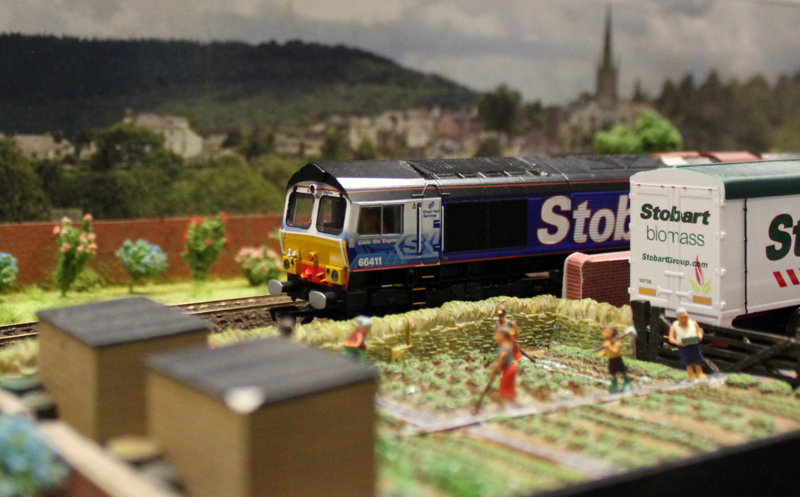 This small layout was built to operate mainly Class 153 Diesel Multiple Units, (DMUs) and also on the odd Class 66 diesel locomotive, and other items of interest as and when required. 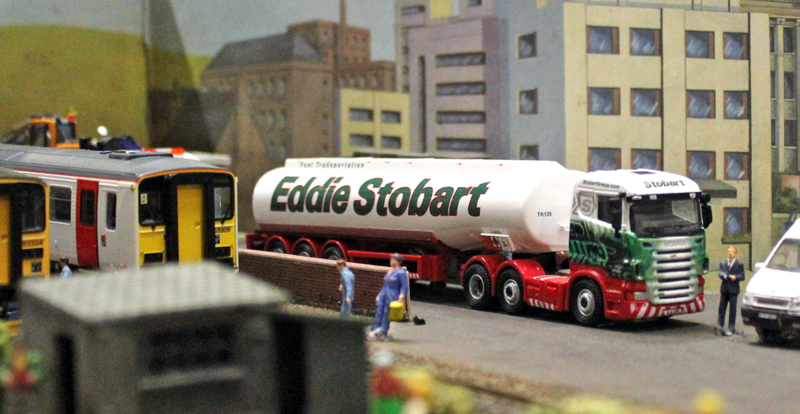 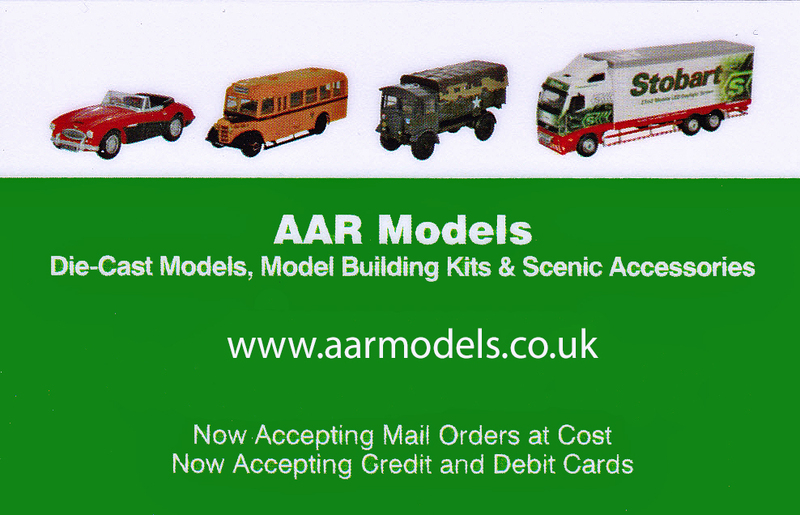 It also features an Eddie Stobart depot and some of the latest 1/76 scale Eddie Stobart vehicles. The layout does not resemble any particular location, It was built as a compact layout to show how much can be put into a small space. 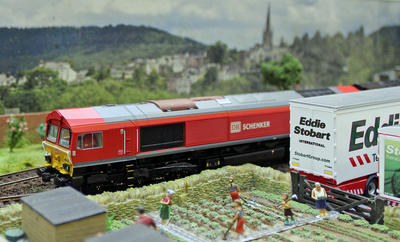 Space required: 12'"' x 3' 6"